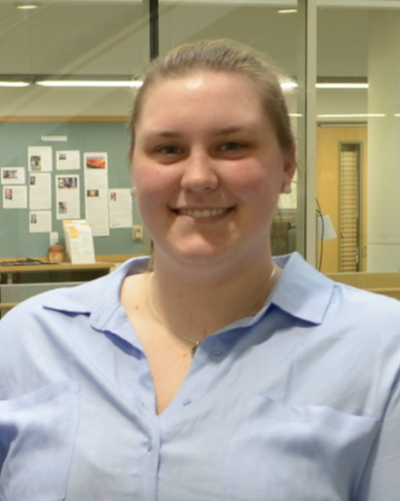 Recognizes an outstanding student for service to the Department of Biomedical Engineering. These efforts may include leadership in undergraduate organizations, engineering activities, or teaching activities. We recognize Kelly Tighe and Anisha Khosla for their great contributions as the president and vice president of the BMES student chapter. They have worked together to organize and manage many events this year, including sending many students to the national BMES meeting, and assisting us with our first graduate fair. The BMES also cosponsored numerous events this year, including professional development, community outreach and company tours. Both Anisha and Kelly have offered the department and our students excellent leadership and service and we wish them well. Next year, Kelly will be working at Dresser Rand and Anisha will be at Ernest-Young where we expect them to continue their great success! Recognizes an outstanding student in the Department of Biomedical Engineering for research excellence. The criterion for eligibility is authorship on a published manuscript or abstract; or presenting author of a public presentation or poster. Eva Hansen was nominated for her extraordinary work in research in the Benoit research lab. Eva has worked on a variety of projects in the lab, with meticulous skill, persistence and productivity in nanomaterials research related to radiation protection. 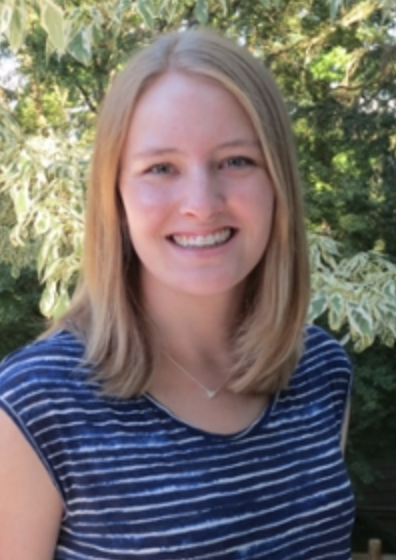 She has had numerous experiences at other institutions, including the Fred Hutchinson Cancer Center and Columbia University, and will be a co-author on several publications before leaving our program. 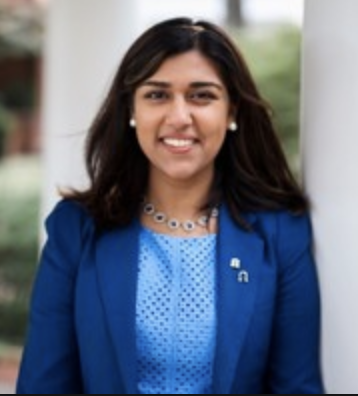 She has also been recognized by the Astronaut Scholarship Foundation and as an Amgen Scholar. In addition to her research, Eva has been an excellent student and the vice president of Engineers without Borders, traveling to the Dominican Republic to help build a water treatment system. 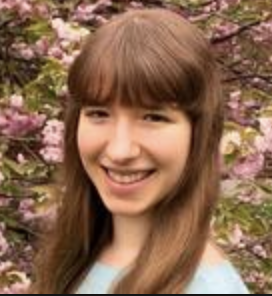 Eva will be moving on to attend the joint UC Berkeley/ UC SanFrancisco Bioengineering program for her PhD, and confident that we will hear of her great success there as well! Recognizes an outstanding student in the Department of Biomedical Engineering for teaching assistant excellence. Salah was nominated by Professor Jim McGrath for his contributions as a teaching assistant for BME 201, Introduction to Biomechanics. He was the course's lead TA, organizing TA office hours, grading of assignments and exam reviews. In addition to the typical expectations for this position, Salah went above and beyond to create exam manuals that provided extra study material for students. He also expanded TA office hours beyond the typical Monday sessions and responded to most student emails on the same day they were received. He was a great coach for other TAs and conducted all activities with fairness, enthusiasm and a good nature. 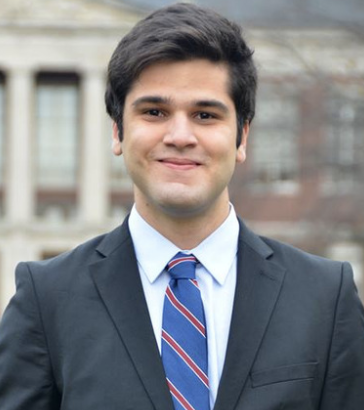 Salah will be moving on to Columbia for his PhD. In recognition of the student’s academic excellence and achievement in Biomedical Engineering. Our outstanding senior this year, based on academic excellence is Tianyu Wu, who also goes by Gary. He is also a member of Tau Beta Pi and Alpha Eta Mu Beta. 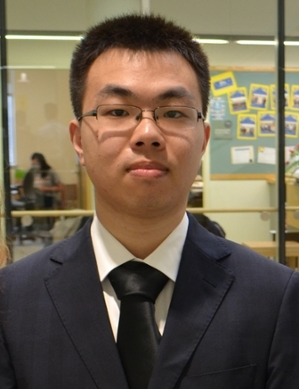 He has completed a concentration in Cell and Tissue Engineering, while also conducting research with the Center for Musculoskeletal Research, Dr. Anne Luebke and at Fudan University. Tianyu will continue his education at the University of Delaware for his PhD. This year’s outstanding junior award goes to Amanda Hornick, who has an outstanding academic record, is a member of Alpha Eta Mu Beta, and is also very active with our BMES chapter and other student organizations. We look forward to working with Amanda next year during her senior year!